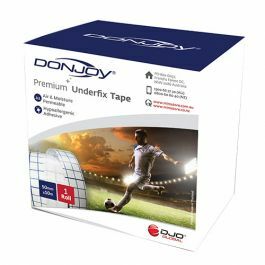 Removable medial and lateral flexible plastic inserts for added stability. 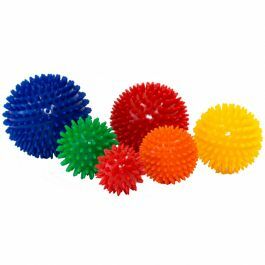 Chronic ankle sprains and prophylactic use. 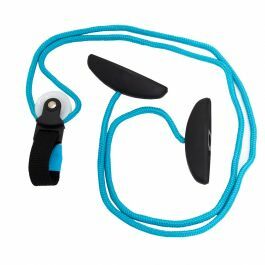 Adjustable figure 8 for inversion/eversion control. 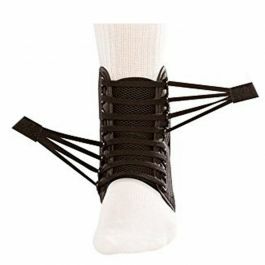 Elastic full-circumference tibia/fibula strap for compression. Low profile and lightweight to fit into shoe easily. Universal fits right or left ankle. 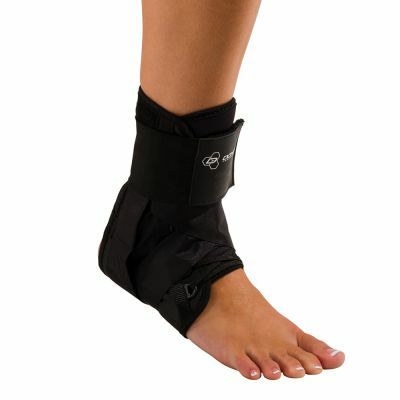 Nylon lace-up brace to treat and prevent mild ankle sprains. 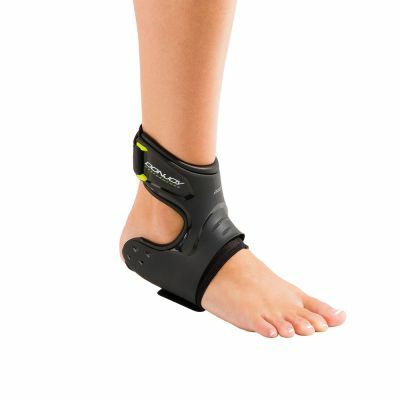 Alternative to taping: A light, low-profile ankle support for active individuals. 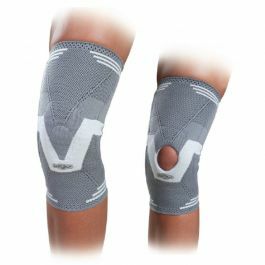 Anatomically designed to provide specific compression to prevent swelling and reduce pain. 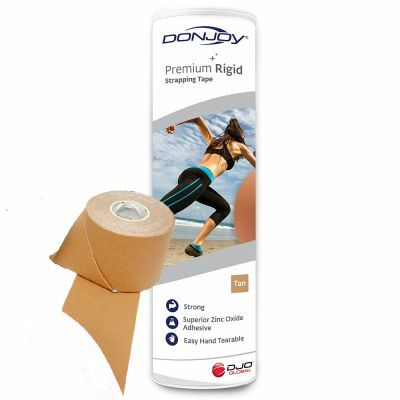 Strong tensile fabric with easy hand tear pinked edges ensures to tape your patients with confidence. 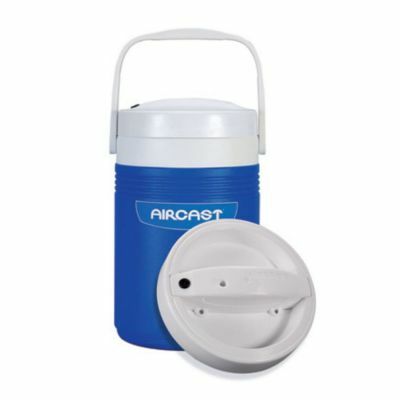 Provides continuous cold therapy to various areas of the body. 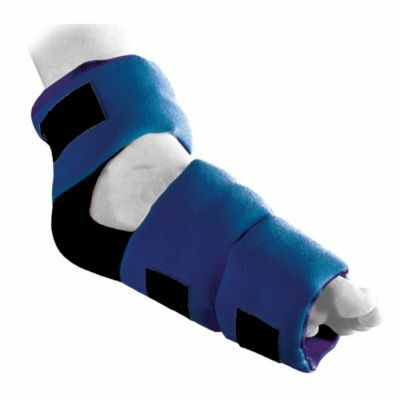 Air and moisture permeable, it ensures patient compliance and maximum comfort. 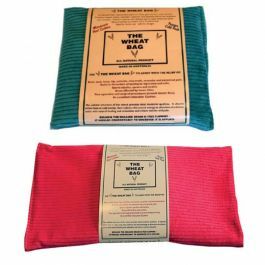 The Wheat Bag is a chemical-free, natural alternative to messy gels and hot water bottles. 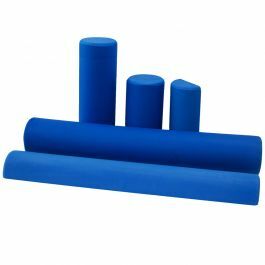 Preventative support for patients with hyperlax patella.